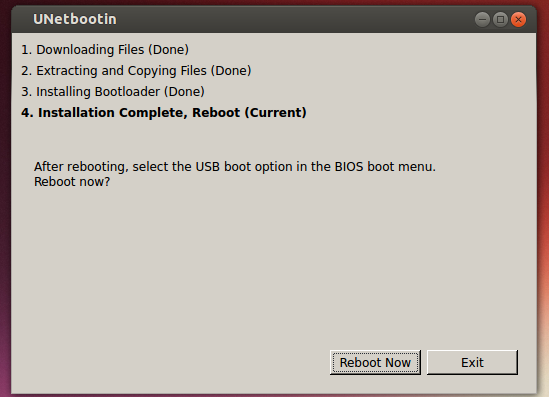 This simple and brief tutorial is going to show you how to create a bootable Ubuntu live USB. 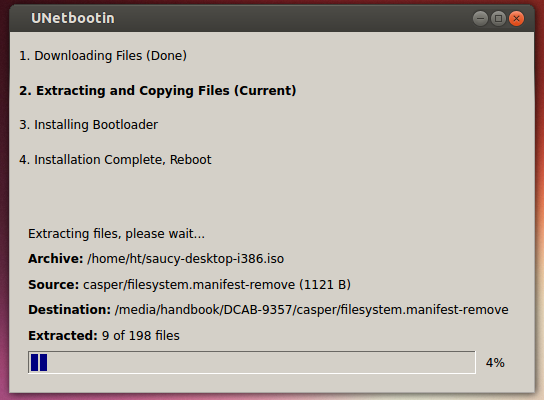 Other than Ubuntu CD, Live USB may be a good choice for installing Ubuntu on your computer. First insert your USB disk, then launch Unetbootin executable. Check “Diskimage” and choose the Ubuntu iso file. You USB drive should be selected automatically. Click OK to start creating Live USB.